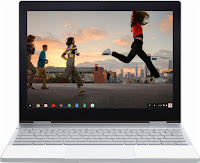 The GOOGLE PIXELBOOK GA00124-US laptop PC comes with 16 GB system memory for intense multitasking and gaming; 512 GB solid state drive (SSD) which is much better and faster than HDD; Corning Gorilla Glass detail; HD webcam with two microphones; 4-in-1 design adapts to whatever you're doing with laptop, tablet, tent and entertainment modes; Pixelbook Pen a smart, responsive pen for your Google Pixelbook; edge-to-edge trackpad; backlit keyboard; and Lithium-ion battery to be able to use this laptop whenever you are away from the main source of electricity up to 10 hours. It comes in silver color for stylish look. 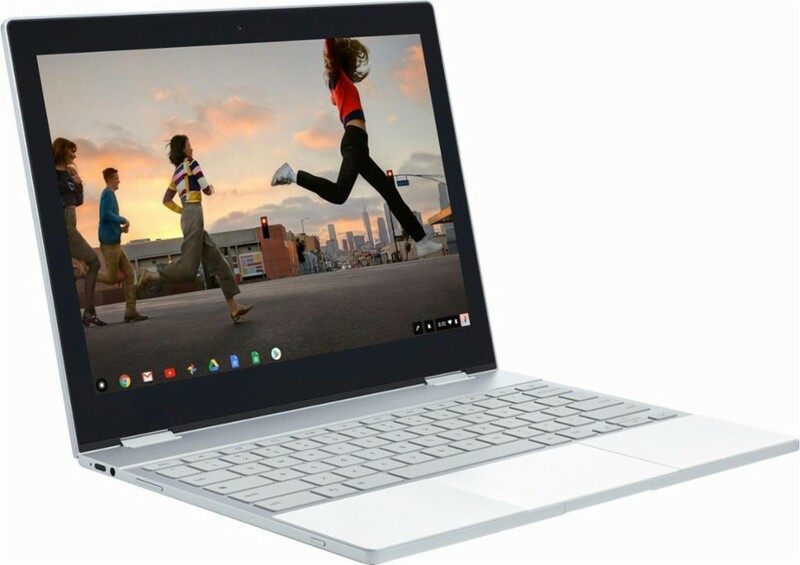 This GOOGLE PIXELBOOK GA00124-US is powered by Google Chrome operating system. This laptop has the following dimensions: 0.4 inches x 8.7 inches x 11.4 inches and weighs about 2.45 pounds. 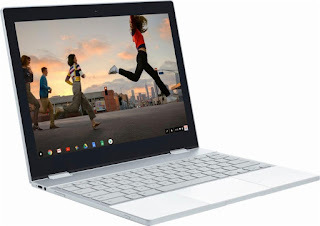 You can get this laptop PC at the price of $1649. 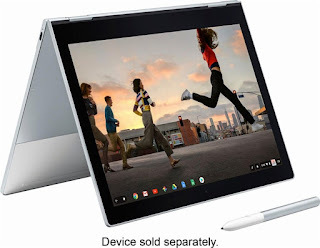 Other laptop in this price range includes LENOVO THINKPAD T470S 20HF0012US; ASUS ZENBOOK PRO UX550VE DB71T; and LENOVO THINKPAD X1 20JB002LUS. Do you own this laptop computer. Please let us know your experiences with this device.